At the Drillock Law Firm you get treated like a person, not a number. From Accidents to Wills, we handle it all with a small town friendly face and attitude. Click to visit our list of services. Our friendly and professional staff is composed of experts in their field. We have a friendly staff to help you with all your needs. 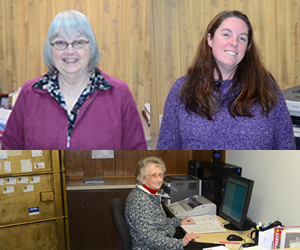 Click to meet our staff and view their contact information.. Yes, 30 plus years of trial experience means we don't settle for any offer like the firms you see on TV. You can be sure we will get you your fair recovery! No fee if there is no recovery! No matter what some TV adds would suggest you to believe, there is never a fee when there is no recovery. The fee is part of the recovery; How can anyone have a fee if there is no recovery? Answer: They don't. Make an appointment to see us for all of your legal needs. Whether you need a divorce to a will or anything in between, we can accomodate all your legal needs. We've been taking care of the needs of our clients for years before you ever thought of a cell phone! Linda's father, William owned and operated the firm before turing it over to Linda 20 years ago. Linda has proven herself a winner in the courtroom many times over, carrying on the torch lighted by William. It's always best to use a local attorney to handle any local matter. 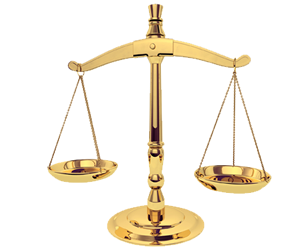 Out-of-town attorneys cost you more and rarely can get the same relult as a local attorney. If it's a divorce, personal injury, or anything else, a local attorney is always your best bet. 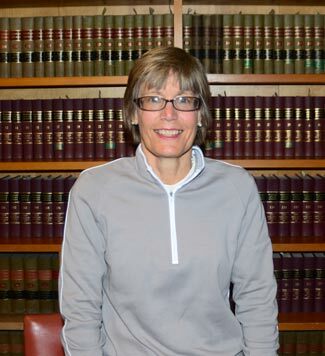 Linda R. Drillock has been in the court room since her graduation of law school in 1985. Her trial experience is second to none. Linda regularly makes the short journey to the courts of Sanilac, Tuscola, Huron, and Lapeer counties to fight for her clients. She is well known and respected in the area by court personnel and her fellow members of council. Linda has lived in Marlette her whole life - obviously not when she was at college though. She went to The University of Michigan for her undergrad studies where she obtained her bachelor’s degree in political science. After she graduated from Michigan, she attended the law school at Wake Forrest in Winston-Salem North Carolina. She graduated from law school in 1985. She promptly moved back to Marlette to take the Bar Exam and begin working with her father, William. This did not mark the start of her experience as she worked at the law firm during her summer breaks of college. Located in the heart of the thumb!